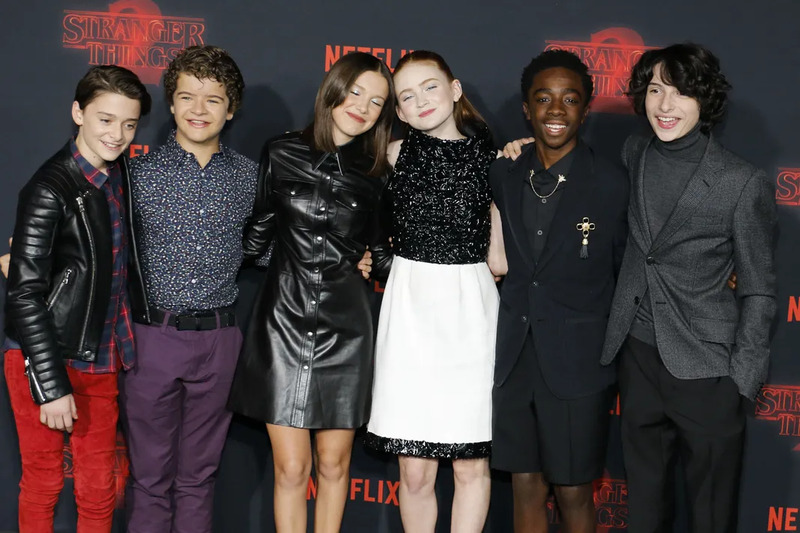 Just in time for Halloween, season 2 of Stranger Things is live for streaming on Netflix. 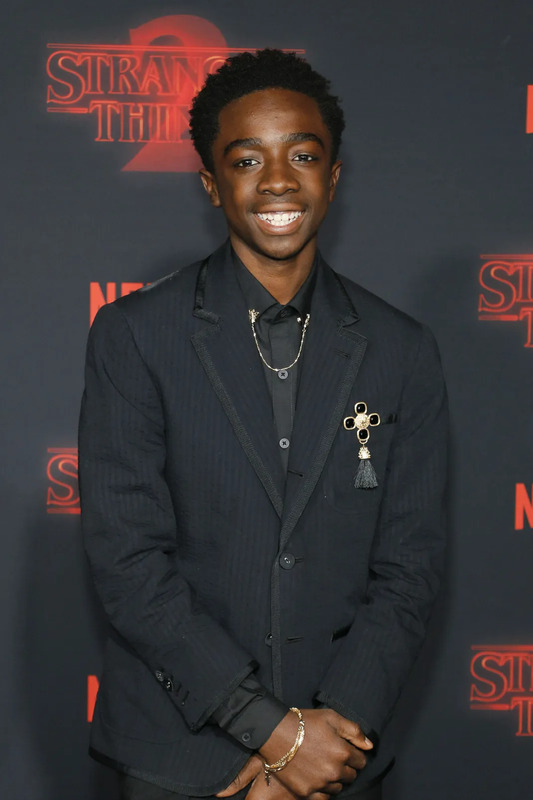 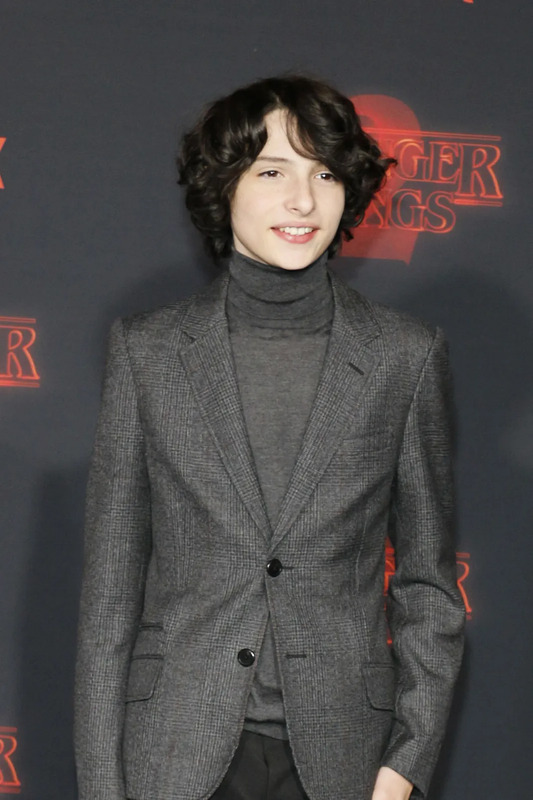 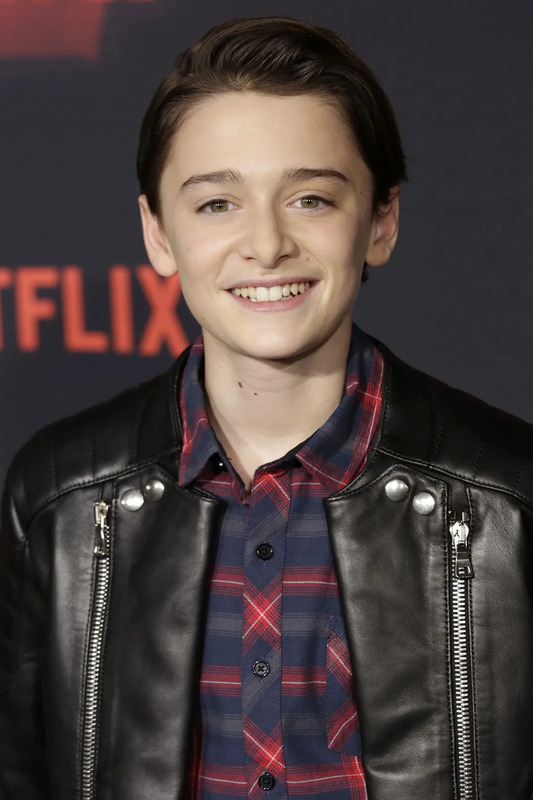 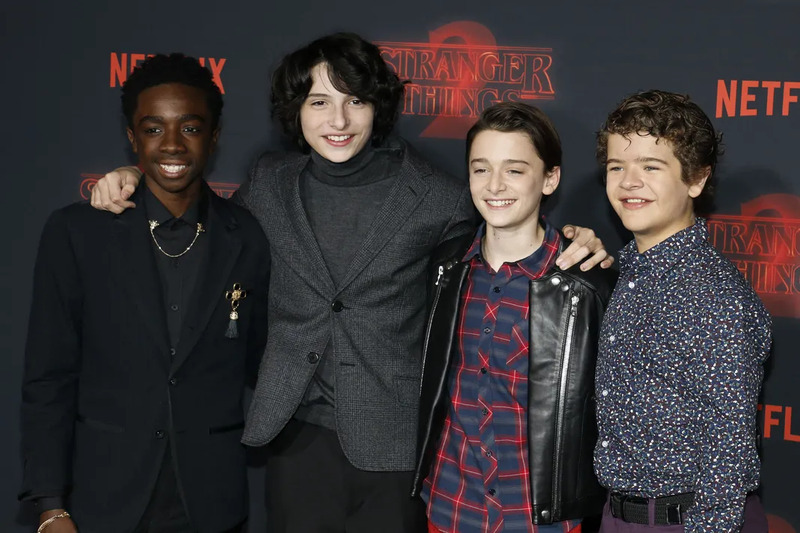 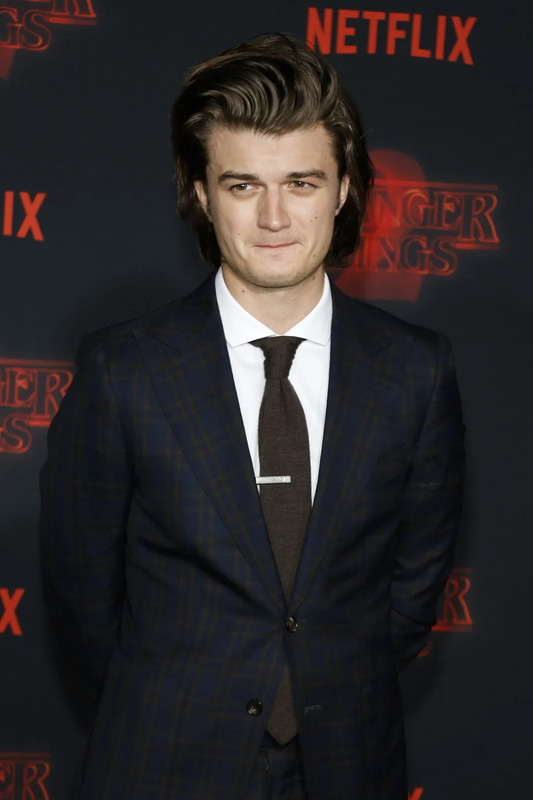 The whole gang is back, with Winona Ryder, Millie Bobby Brown, Caleb McLaughlin, Noah Schnapp, Gaten Matarazzo, and Finn Wolfhard picking the story up a year after season 1. 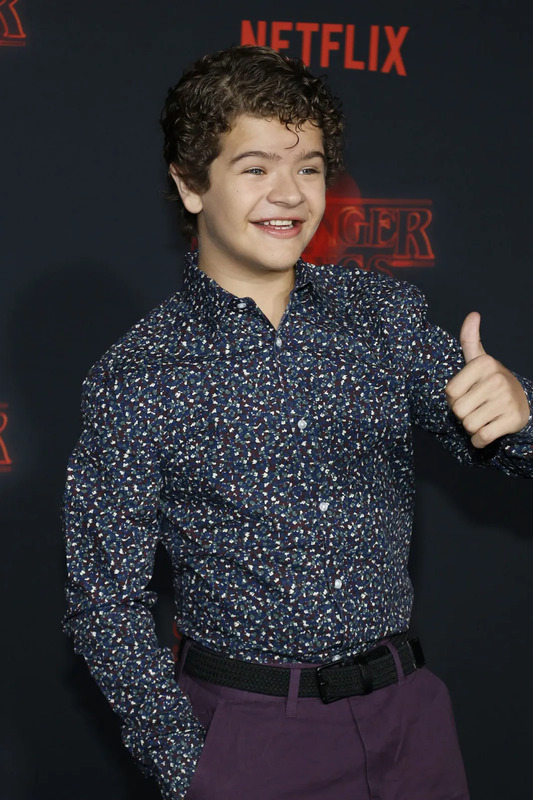 Stranger Things is available on Netflix.